I drove back from an event with my best friend. Being a young driver (I had just turned sixteen), I watched the road with diligence . . . or not. My friend and I were free and made the most of it. We turned up the music and followed the road. An hour into the trip, I noticed a car behind us honking and flashing its lights. It turned out it was my dad. We had been so caught up in what we were doing that we missed the connection that would take us where we needed to go. I spent a month trying to make the most of social media and the rules that the great THEY of the internet told me to do. I experimented with times, lengths, images . . . and discovered something along the way. Formulas are great but connections are much better for building a platform and growing an online presence. 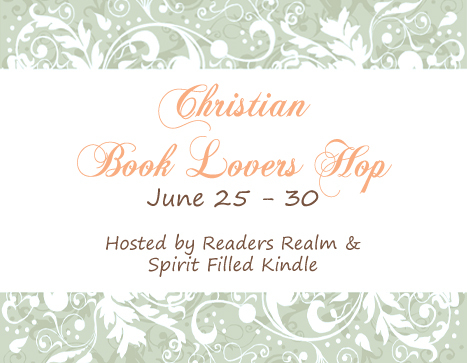 Today I join in the Christian Book Lover’s Hop – a blog hop that connects many websites under one directive. This go around – we are offering some great prizes to those that visit the sites and sign up for a chance to win. 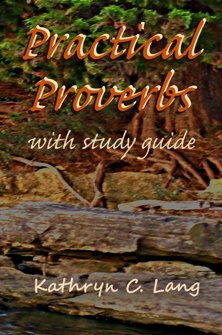 Over here at the Practical Proverbs site – we are offering a copy of the new Practical Proverbs with Study Guide. You can get a signed, print copy or you can choose to get a free download from Smashwords.com for your favorite eReader. Be sure to visit the other blogs to see their giveaways and register for a chance to win. Stop back by Practical Proverbs and let us know more about your experience with this Christian Book Lovers Blog Hop. And remember, go out and make some connections today! Love the Proverbs! Thanks for the giveaway! Thanks for the giveaway! Awesome HOP! I would love to win this book. My 13 and 11 year old sons are going thru Proverbs now for a Boy Scout Religious Emblem patch and I’d love to learn even more. Thank you. Thank you for sharing the opportunity to win your book. It sounds like exactly what I need to read right now.